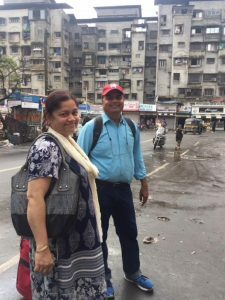 My father was born in 1962 in a small, crowded suburb in Mumbai, India, He lived with his parents, two sisters, and many relatives in a small space. From a very early age, he had to take care of his two younger sisters. As the eldest, he had the highest expectations upon him. But what no one had expected, was for him to exceed their expectations. At that time, in that area of poverty, education was rare to pursue; the typical person wasn’t educated much beyond 5th or 6th grade. In fact, out of my father’s dozens of distantly related cousins, he was the sole one to complete high school, and go to college. 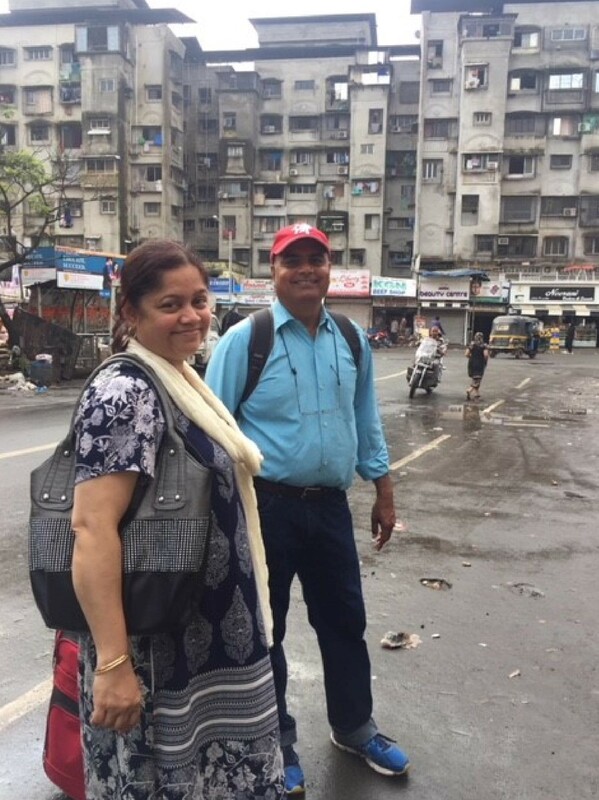 At a young age, he studied at Bangalore University in 1986 for electrical engineering and spent years working, realizing that the scope for his occupation was limited in the underdeveloped region where he lived, in comparison to other opportunities out there, waiting for him. At 27 years old, my father moved to the Saudi Arabia in order to find a better paying job and support his parents. There, he worked for a petrochemical construction company, switching assignments and locations every couple of months. At one point, being an hour away from the border, my father witnessed Saddam Hussein’s invasion of Kuwait in 1990. He recalls the thousands of people escaping, the military occupation, and the chaotic aftermath. Because all construction was halted due to the war, my dad says “then we still had family to feed. So I took a job in the [American] airbase.” There, he worked as a contractor for maintenance and support, until months later the United States-led coalition of forces launched an attack against Iraq in retaliation. So, he spent twelve years in Saudi Arabia, visiting his family in between the contracts he received. In the midst of one of these visits (which were months long) he met my mother and married her in 1993. From then on, they spent some time in India, where my older brother was born, and then moved to Kuwait where I was born in 1999. Then my father made the decision to emigrate and pursue higher education. “But he wanted to go to Canada!” my mom interjects during the interview. Although that was his first choice while applying to graduate school, my father got admission to Wright State University in Ohio in 1999. There he spent 9 months obtaining his masters degree. His first job was as a teacher’s assistant, grading papers. In the meantime, my mother took care of my brother and I, 4 years old and 3 months old respectively, with the help of her family back in India. She gave her gold jewelry as collateral to loan sharks; in return she was able to borrow money to pay for my father’s tuition fees. When my dad started his career in California, he flew my family over to join him. There, they started their lives; my mother became an elementary school teacher and my brother and I grew up here. We became citizens. For as long as I can remember, my father has hung up an American flag on our front porch, a symbol that means so much to him. If I had to choose words to describe my father, I’d choose diligent, steady, loving. Growing up, I didn’t understand my dad’s terse form of love. But now I understand that the way he shows it is built as a result of his culture and background–he shows it through pride and expectations, through pushing me to work as hard as I can, and to believe I can succeed, sometimes when I don’t even believe in myself. The interview and story of Mohammed Khan was done by his daughter, Dania.